It’s that time of the year again (where did time go?!) – 2016 has come to an end! Time to take off our hi-vis and helmets, and head to the beach. 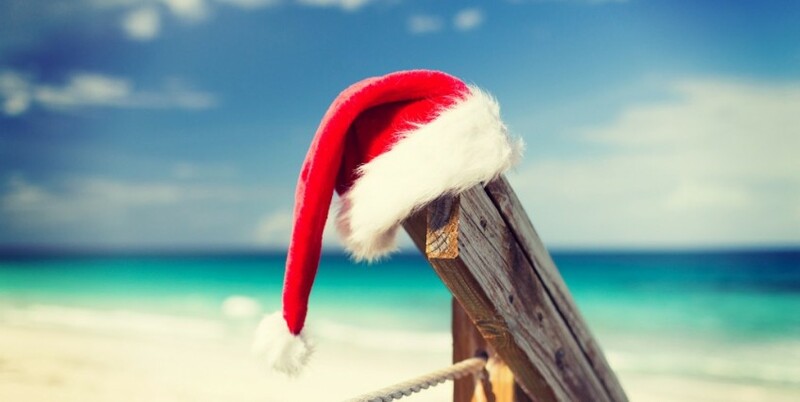 We will be closed for the statutory holidays, and the week in between (from 24th Dec – 3rd Jan). But we’ve got you covered – we will have skeleton staff working throughout this time, so please give us a call if there is anything we can help you with. We would like to extend a huge thank you to all for your part in making 2016 a great year at Pronto Hire! Have a safe and enjoyable break and we look forward to seeing you in the new year. Happy 2017 - We're Back! Easter Over – Pronto Reboots! Easter Break is Finally Here! Who Won Pronto Hires Own Photo Competition?